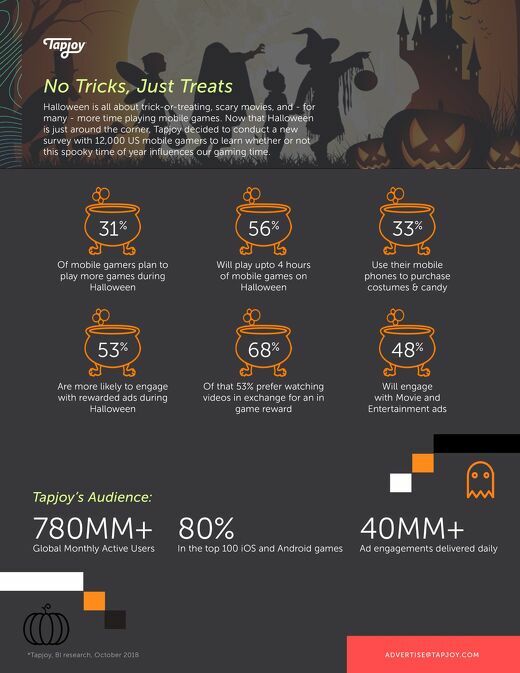 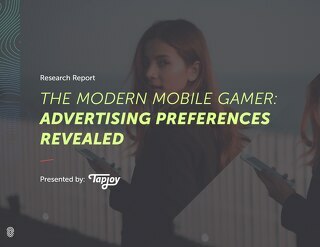 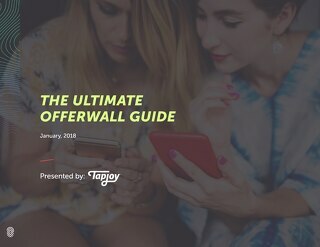 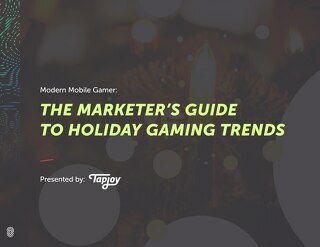 Tapjoy recently surveyed 12,000 US mobile gamers to learn whether or not the Halloween season influences our gaming time. 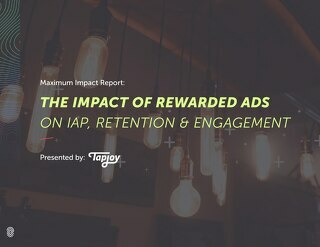 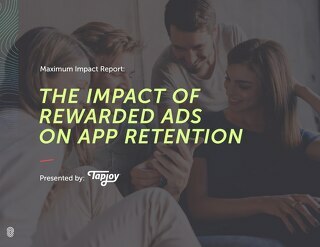 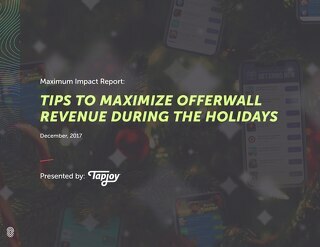 This paper outlines the most important lessons that brands can learn from game developers to help optimize the engagement and retention of their mobile app users. 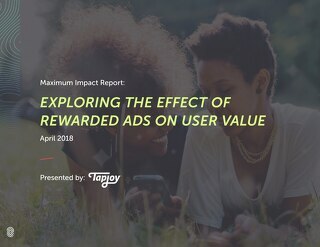 This report highlights six steps for optimizing mobile marketing automation to generate the most revenue out of every user in your app.